Royal Navy’s frigate HMS Shah was the first naval vessel to fire a torpedo in anger during the battle of Pacocha but it took on more year before Intibah a Turkish steamer became the first vessel to be sunk by self-propelled torpedoes on 16 January 1878. 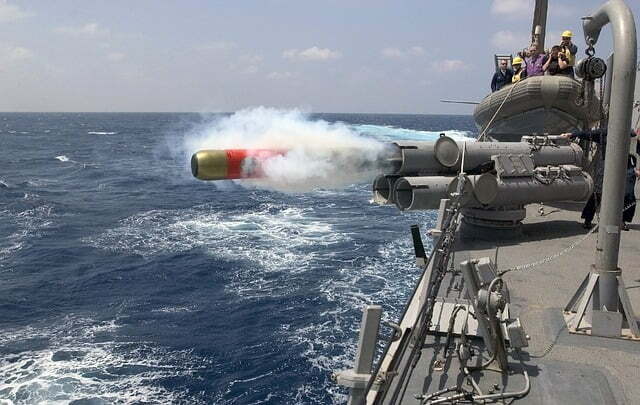 A torpedo can be fired from a ship, submarine, helicopter or fixed wing aircraft – this makes it a smart, cost-effective and multiple use weapons of choice for the world navies. By Rear Admiral Dr. S Kulshrestha, retd. 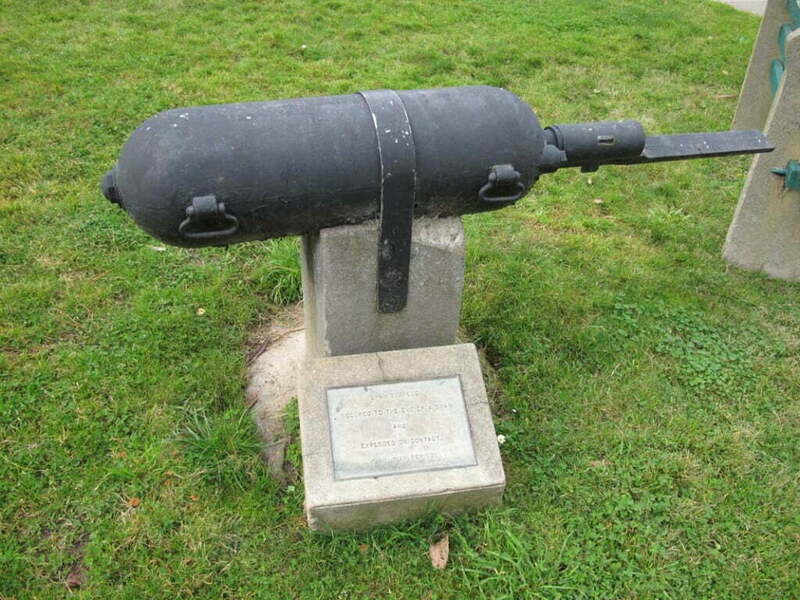 The word torpedo was associated with various types of hidden explosive devices like land mines, sea mines, and booby traps till the self-propelled torpedo appeared on the scene and claimed the word exclusively. The self-propelling torpedo is perhaps the most feared of underwater weapons against ships and submarines, since its invention in the 1870s. The Spar Torpedo the first torpedo designed to attack a target comprised of a long spar (~ 30 ft) with explosive fitted at the end. This torpedo would be positioned underwater in the forward section of a warship and detonated when it came in contact with the target ship. The explosive would usually rip open the hull below the waterline. The USS Housatonic is understood to have been sunk by Confederate submarine H L Hunley using a spar torpedo. The heavyweight torpedo (HWT) is the weapon of choice for the submarines not only against enemy ships but also against moving /static bottomed enemy submarines. 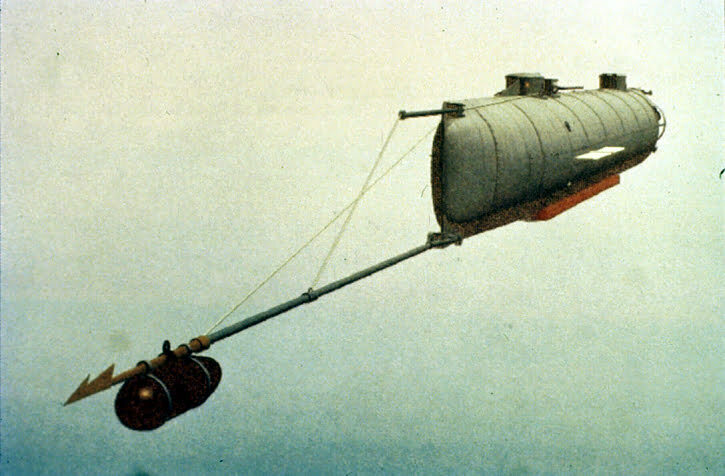 HWTs are also carried by ships for attacking submarines. The torpedoes are an embodiment of a synergetic mix of engineering disciplines ranging from mechanics, hydraulics, electronics, acoustics, explosive chemistry, etc. to sophisticated software and computing.Their development has, therefore, involved differences in propulsion designs from steam engines to electrical motors to thermal engines and rocket motors. The control and guidance systems have also evolved from simplistic mechanical/ hydraulic to sophisticated electronic and onboard computer based systems. The guidance has further diversified into self-guided and wire-guided varieties. The simple straight runners have given way to active-passive homers and wake homers to counter moving targets. The warheads have moved from minor based to TNT/RDX/Al and now on to insensitive explosives with a life of over 40 years. 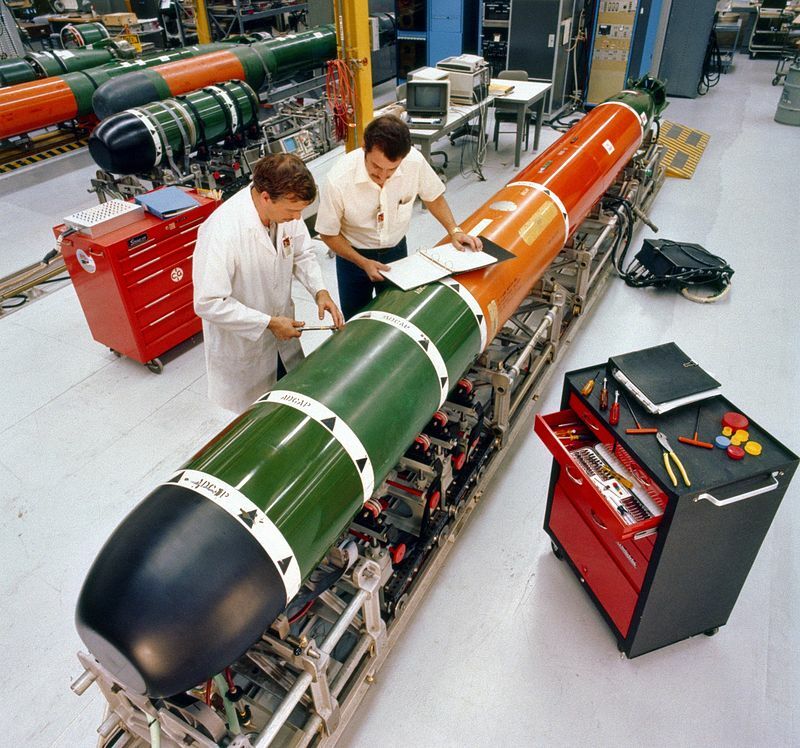 The warheads over the years have been fitted with simple contact exploders, to acoustic influence and magnetic influence proximity fuses. The diameter of the torpedoes has ranged from 324mm to 483mm to 650mm, and before settling for internationally acceptable 533mm. Interestingly with the advent of microelectronics space has never been a constraint for the torpedo and electronic/ software updates always get comfortably accommodated in the torpedo. 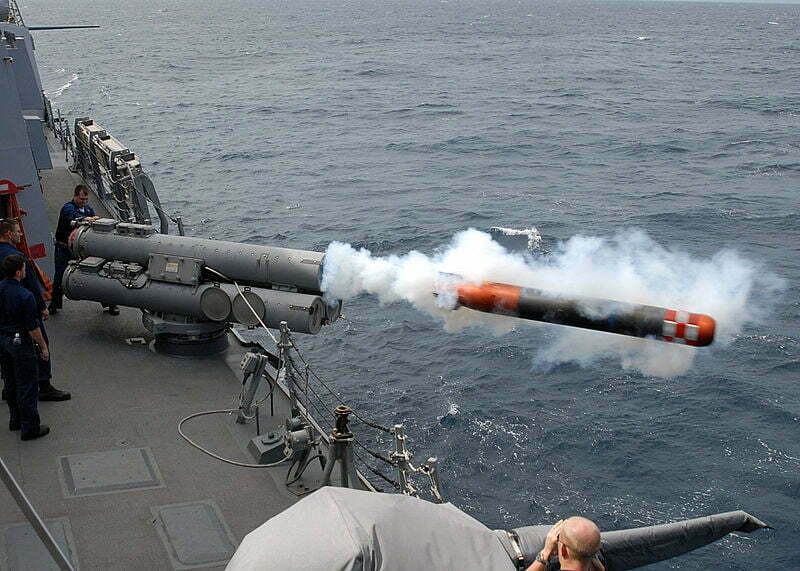 A major technical feature that sets apart a torpedo from a missile is the fact that a practice torpedo is recoverable for reuse, this enables excellent weapon capability assessment, crew training as well as analysis of vital firing geometry, and it makes torpedo practice firings far more cost effective and lucrative as compared to missiles. • Faster speeds, at least 50% faster than the target ships and submarines (~over 60 Kts). Quieter signature, such that a slow moving or a bottomed submarine may not detect its presence until it is impossible to outsmart it. • better reliability, in detection, quicker in the acquisition, and firm in tracking, of the target. • smarter electronics, so that its counter-countermeasures are effective in outmaneuvering the decoys and evading tactics. • deadlier in the attack, so that its lethality radius in proximity detonation increases beyond the 4-10 meters existing today. The costs continue to go up with new features and advancements, but with more and more modular assemblies the maintenance is becoming easier. The vagaries of the medium (underwater acoustics) leading to injection of uncertainties in the fire control solutions would ensure that the torpedo will continue to be in the weapon outfits of ships and submarines till the underwater threat exists. Did Defence Minister Manohar Parrikar lie on the floor of the parliament?